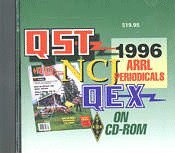 All 1996 ARRL journals on CD-ROM. An entire year's worth of reading! 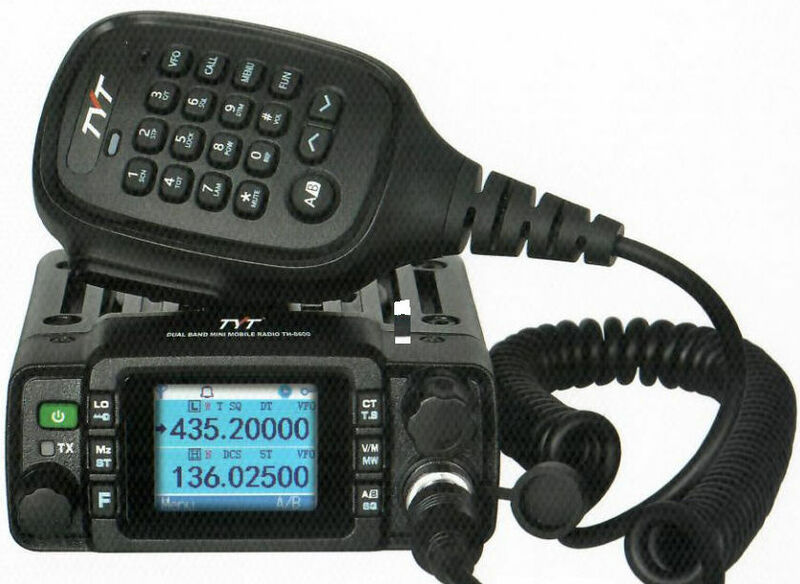 SEARCH the full text of every article by entering titles, call signs, names--almost any word. SEE every word, photo (including color images), drawing and table in technical and general-interest features, columns and product reviews, plus all advertisements. PRINT what you see, or copy it into other applications. WEB LINKS appearing in any article can be used to launch your existing Web browser to view additional information.